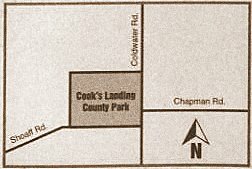 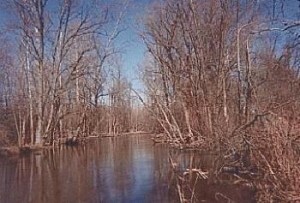 Cook’s Landing County Park is a small park located in northern Allen County. 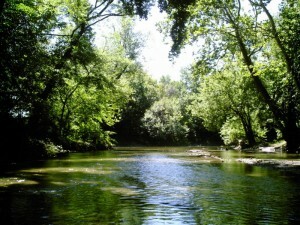 Cedar Creek (a state designated scenic river) is the star of the park! 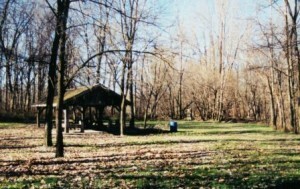 This park has great access to Cedar Creek for fishing and canoeing.